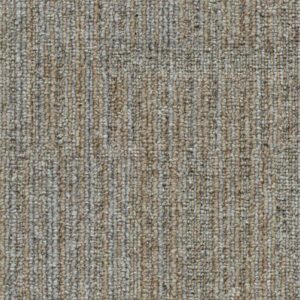 Here at Best at Flooring, we stock an extensive range of high quality, durable and stunning carpet tiles and Forbo’s Inline range is definitely one of them. 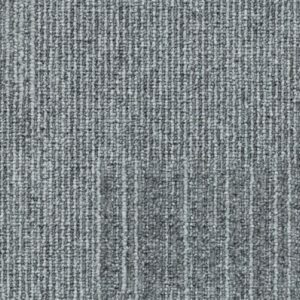 Forbo’s Tessera Inline Collection uses a rich differential linear texture. 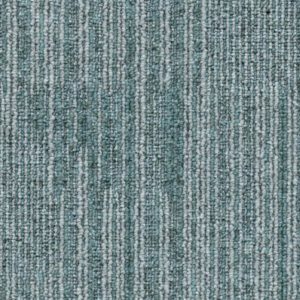 The multi-pile high loop carpet tiles work well when combined with each other, or you could pair it with designs from another range. 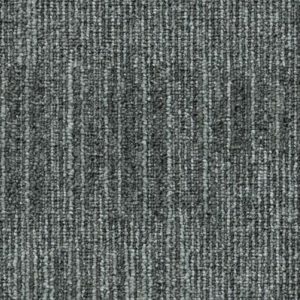 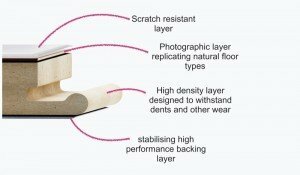 The carpet tiles themselves can be fitted monolithic, quarter turn, or tesselated. 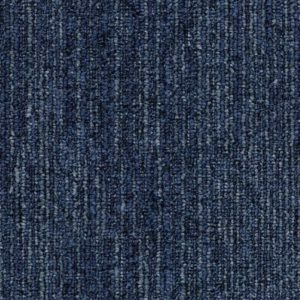 This provides a flexible design allowing you to let your imagination run wild and create something one of a kind. 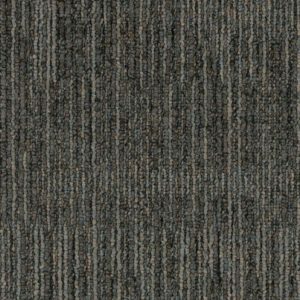 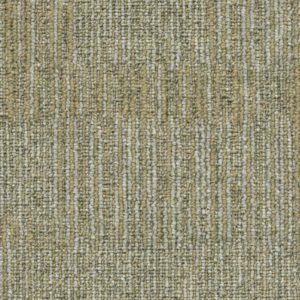 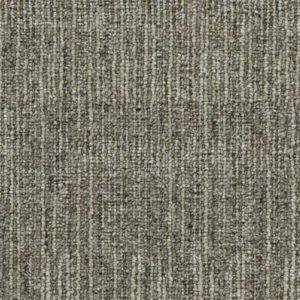 Carpet Tiles are now widely used in many commercial areas due to their durable materials as well as the design possibilities. 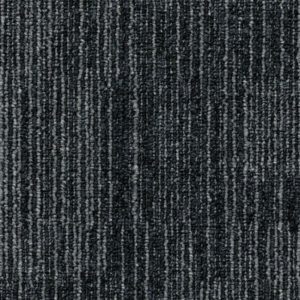 With ranges such as this one, many carpet tile designs have become easier to create a unique style with. 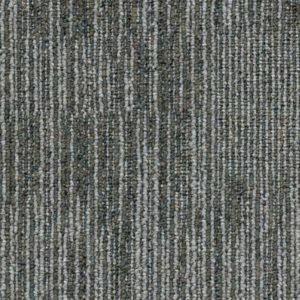 The Inline Collection offers very durable properties which are great for high traffic areas such as waiting rooms and offices.